Whether it’s going to a favorite restaurant or buying tools and sports gear, it’s easy to get stuck in a routine for Father’s Day. This year, Blue Diamond wants to help you switch things up! 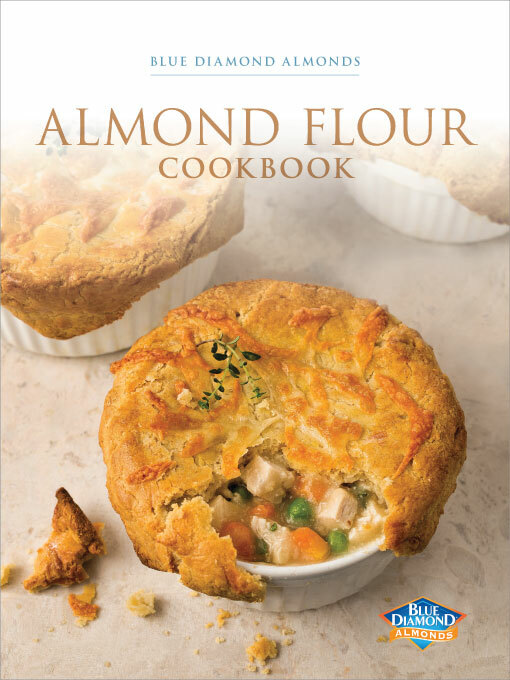 The Blue Diamond team has found a delicious recipe that will make any father in your life feel appreciated for all the work they do. Blue Diamond is proud to introduce the Flank Steak with Almond Chimichurri. Nothing says, “I appreciate you” more than a homemade meal. 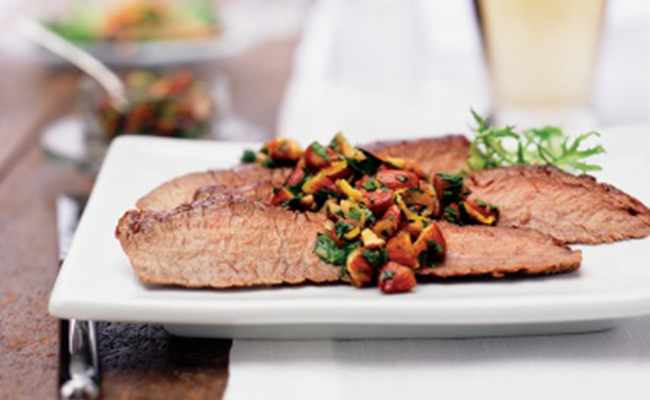 This flank steak will not only surprise your dad, but also become an instant favorite for its incredible flavors. The steak is marinated in a combination of lemon juice, soy sauce, garlic, sugar, salt, and pepper for a deep, citrus-based flavor profile while the chimichurri provides the perfect combination of crunch and tang with a mixture of chopped Blue Diamond Whole Natural Almonds, parsley, lemon zest, olive oil, and salt. After marinating the steak anywhere from 30 minutes to two hours, the rest of the preparation can take as little as 15 minutes! And because it’s so convenient to make, you’ll have plenty of time to focus on your other Father’s Day plans. Let Blue Diamond help make this Father’s Day special — give this incredible recipe a try. Cookies + Cake = The Best of Both Worlds! As the most recognizable name in the almond industry, Blue Diamond’s Global Ingredients Division is at the cutting edge with our innovation and development of new almond ingredient applications. We add value to your products by providing the world’s broadest, largest, and most accessible source of almonds. We meet our customers’ most exacting product specifications and deliver the highest level of food safety assurance.